Tricare Fraud Investigation Defense Lawyer - Oberheiden, P.C. TRICARE is one of the three big federal government patient beneficiary programs. 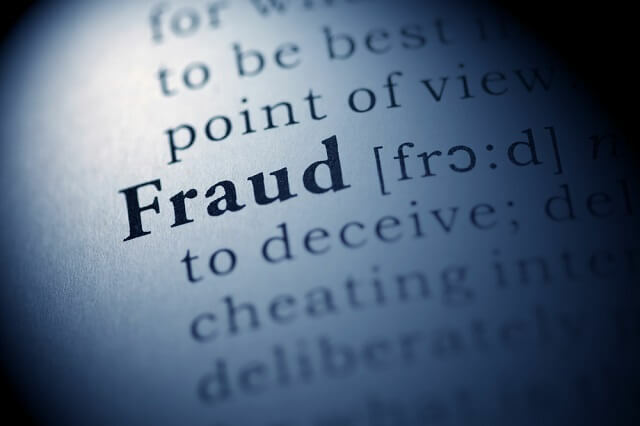 For a long time, law enforcement has focused on Medicare Fraud and fraud committed in the context of Department of Labor (DOL) beneficiaries and providers. A recent trend shows that federal agencies have significantly expanded investigations against healthcare providers that bill for TRICARE patients. This trend is particularly visible when it comes to compound pharmacies, toxicology laboratories, and other high-dollar ancillary branches. The attorneys at Oberheiden, P.C. are routinely called to represent executives and companies accused of healthcare fraud in all parts of the country. In fact, courts have appointed the experienced attorneys of Oberheiden, P.C. to assist defendants in healthcare fraud cases. The representations of facts by our clients. All these elements form important pieces to properly assess the case and our client’s exposure. The mere fact that a prosecutor is involved or the U.S. Attorney’s Office does not automatically mean the existence of a criminal investigation. Together with managing partner Dr. Nick Oberheiden, the attorneys at Oberheiden, P.C. are dedicated to achieve the same results for new clients as they have for old ones, namely no civil and no criminal liability in healthcare fraud cases. Defense of nationally operating healthcare company against an investigation by the Department of Defense for alleged Tricare fraud. Defense of a healthcare services company against an investigation by the Office of Inspector General, the Department of Justice, and the Department of Health and Human Services for alleged False Claims Act and Stark Law violations. Defense of nationally operating healthcare provider against investigations by the Department of Health and Human Services and the Office of Inspector General for alleged Healthcare Fraud. Defense of healthcare marketing company against an investigation by the Office of Inspector General for alleged False Claims Act and Medicare violations. Defense of a surgical implant company against an investigation by various branches of the federal government for alleged fraud. Defense of physician owned entity against an investigation by the Department of Health and Human Services for alleged Stark Law violations. Defense of a physician owned entity against an investigation by the Office of Inspector General for alleged fraud. If you are part of a Tricare or healthcare fraud investigation, you should seek legal advice immediately. The attorneys at Oberheiden, P.C. can provide you a detailed case assessment. Benefit from speaking to our former prosecutors and find out how they evaluate your circumstances.